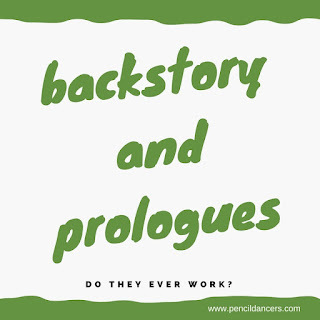 One way many new writers try to get around the problem of backstory as Jen and Diana have outlined it is to throw it all in a prologue. They can't let go of the idea of having that backstory in there. As a result, the industry has pushed the other way. I've heard more than one person say that you should never write a prologue. But should you? If you're writing a prologue to inform the reader of what happened in the character's life before the story opened, that's the wrong reason to write one. If you write one to show what happened to them in the past, that is the wrong reason to write one. If you write one to introduce your readers to the story world and a host of characters, guess what? That's also the wrong reason. You can give backstory in a prologue, but you have to do it the correct way. A prologue should only be used if there is a large time jump between the prologue and the beginning of the story. The jump could be forward or backward. Also, a prologue should only be used only if there is no other way to give the reader that information. And they should only be used when the information is absolutely critical for the reader to have before the story starts. A prologue that shows an event that directly influences the beginning of the story can work well. 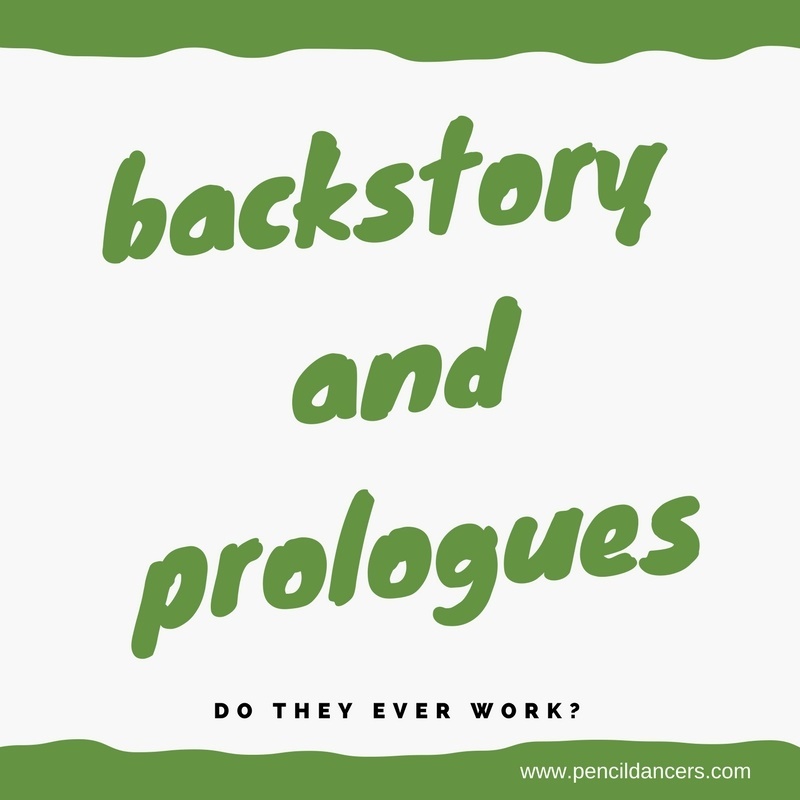 A prologue that is merely for the purpose of dumping in backstory doesn't. 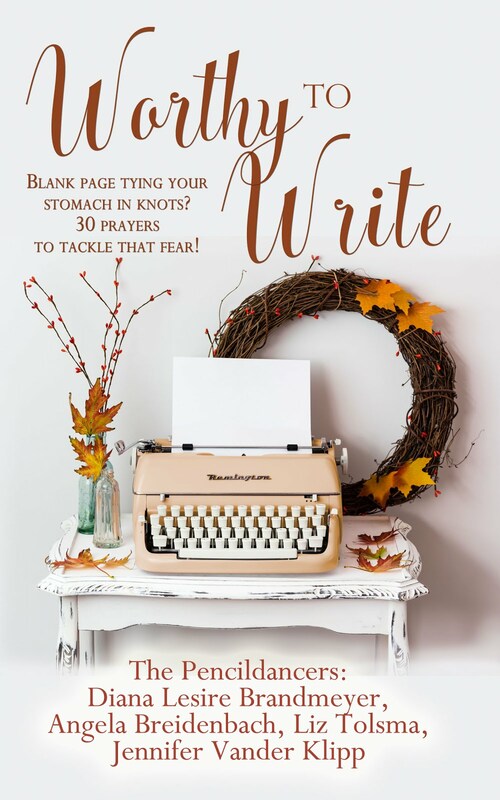 Don't be afraid to write a prologue and see if it works. Don't be afraid to cut it if it doesn't. 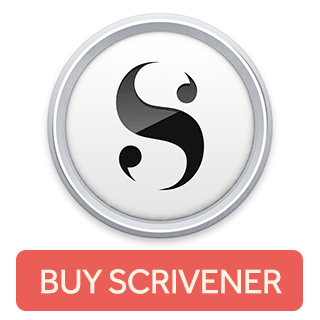 When used properly, they can be great tools to give your reader vital information on your character. Nice! I like your "wrong ways and right ways". You said it well and made it easy to decipher.